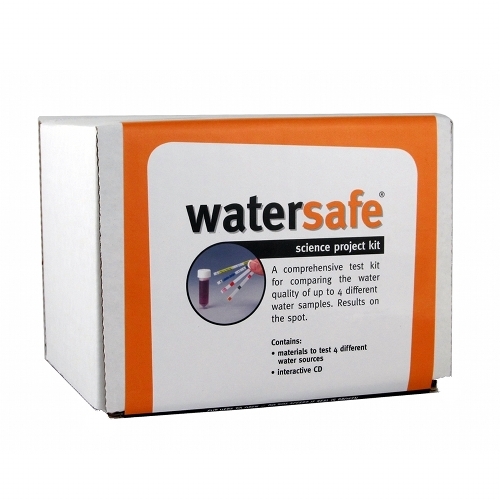 What is the WaterSafe Science Project Test Kit? Since announcing Water Testing Blog’s November giveaway of the WaterSafe Science Fair Project Test Kit (4-Pack) yesterday, we have received a number of inquiries from folks wanting to know what it is, so… here’s the answer! So… What IS the WaterSafe Science Fair Project Test Kit (4-Pack)? The WaterSafe Science Project maximizes a child’s (or tema of children’s) scientific discovery by containing test materials for up to 4 different water samples. 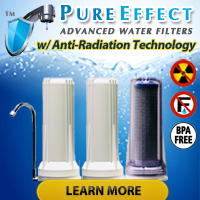 Each kit contains 4 test water for Lead, Bacteria, Pesticides, Nitrates, Nitrites, Chlorine, Hardness, and pH levels. We make reports and displays easy! An interactive CD displays and compares your findings. Simply enter your data and print out your results! 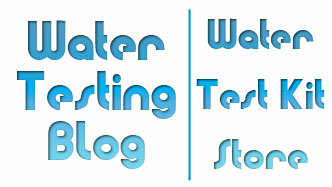 a FREE WaterSafe Science Project Test Kit!